The researchers actually discovered this by accident, he adds. It started with a fortuitous chair squeak. “We were doing these studies on how the brains of jumping spiders perceive vision,” he explains, using technology that actually allowed them to hear neurons firing in a spider’s brain. Shamble’s colleague and co-author Gil Menda was working in the lab when he backed up his chair, which let out a loud squeak. “The neurons started firing and he thought, oh, that’s kind of weird,” Shamble says. To test this, Shamble clapped — first, right next to the spider. The neurons fired. He continued to back up, expecting the firing to stop, because they thought spiders could “hear” only at very close range. Shamble says the researchers tested the spiders’ hearing using both behavioral experiments (where they observed the spiders’ reaction to sounds) and neural recordings (where they could determine “exactly what frequencies they were responding to”). The spiders tended to “freeze” in place when they heard a low-frequency sound, which Shamble says is likely an anti-predator response. That’s backed up by the neural recordings because the frequencies that spiders would respond to “are relatively low and they’re right in the range of frequencies for especially sort of largish flying insects,” Shamble says. That suggests the hearing could be a way to detect predators such as wasps. They set up the experiment to make sure the spiders were responding to sound traveling through the air and not vibrations in the room. Phiddipus audax and its close relatives are among the most common types of jumping spiders in the United States. 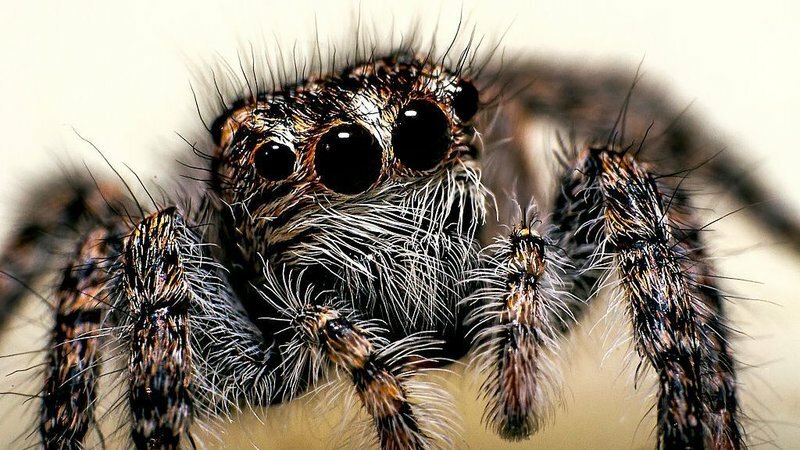 Shamble says their research raises an important question — “is this something special to jumping spiders, these jumping spiders, or is this something that is sort of an underappreciated feature of all spiders?” He says he suspects other spiders can do this, too. Knowing that spiders can detect sounds at long range changes the way we think about how they perceive the world. “It’s really exciting to realize that these creatures that have sort of lived next to us for as long as humans have been around, that there are these little mysteries that we didn’t really know about how they live and how they make their lives,” Shamble says. 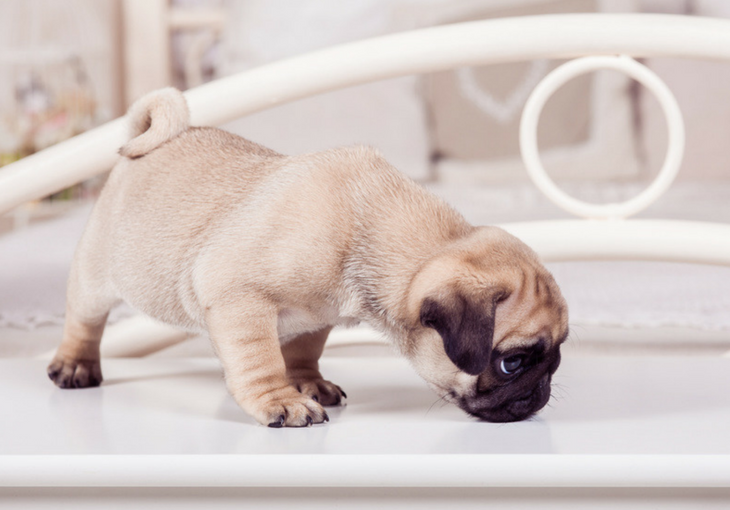 There’s few things worse than realizing that there’s creepy, crawly things in your home or office. It’s like having your safe space invaded by a world of gross, disease-carrying soldiers, all marching in a line together. Just like being invaded by soldiers, you need to protect yourself and get some offense going. That’s why there’s wonderful, friendly folks like Pest Pro, a pest control service in San Jose.